Build once, distribute once, and see your results in real-time. 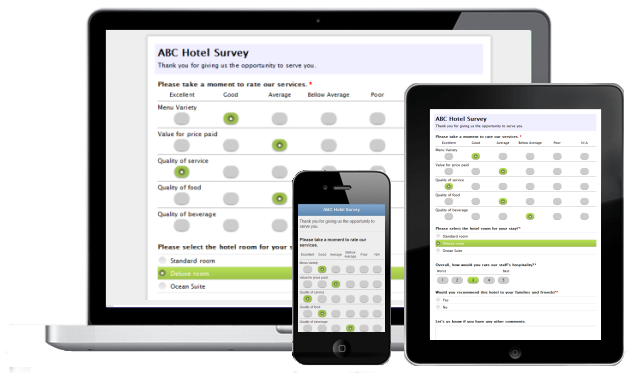 Advance survey reporting is now available. We are proud to announce the availability of MoboSurvey beta. Copyright © MoboSurvey LLC. All rights reserved.